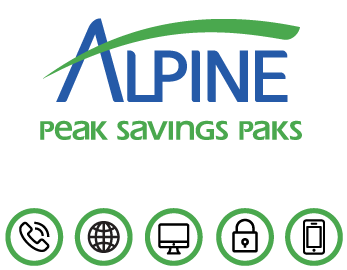 Alpine Communications helps the people in the communities we serve with the latest advancements in clear, dependable communications services. We are locally operated from our office in Elkader, however, we have central offices in each of our exchanges. We are rooted in some of the earliest communications technologies in Iowa and the Midwest. 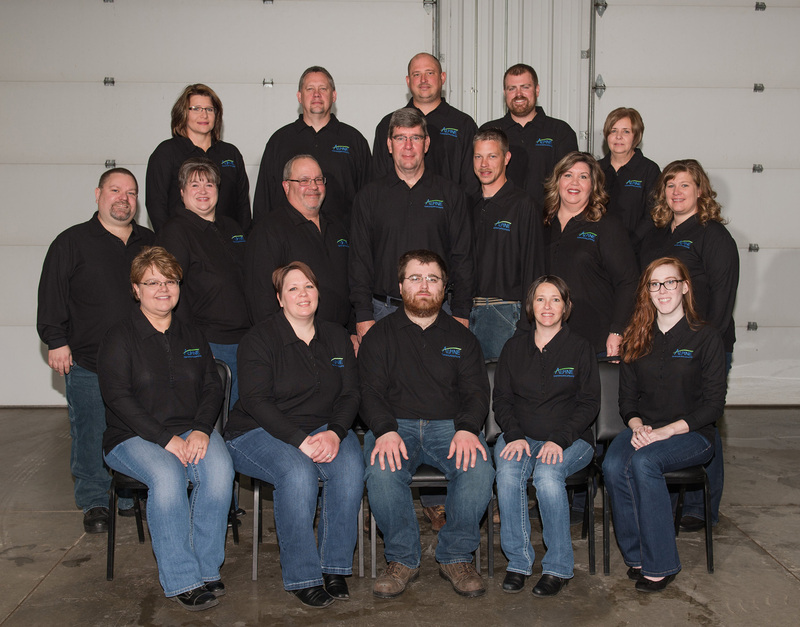 Since 1997, we have served the Iowa communities of Elgin, Elkader, Garnavillo, Giard, Garber, Elkport, Guttenberg, Millville, Marquette, McGregor, Osterdock, Littleport and the surrounding rural areas. We are deeply dedicated to giving back to the communities we serve. A large number of our employees volunteer their time and talents to charitable organizations and community events in this area. As a corporate citizen, Alpine Communications also makes monetary and in-kind donations to local groups, and we offer educational opportunities to our customers. To date, Alpine Communications has granted $100,000 to non-profit organizations. January 2014 – Central’s Nathan Fitzgerald, North Fayette Valley’s Josh Mackey and Clayton Ridge’s Kohle Helle were selected as Radio Iowa’s INS Player Of the Week for this past high school football season. entry in for the 2014-2015 Northeast Iowa Regional Telephone Directory contest. June 2013 – Alpine hired Pivot Research to conduct a customer survey. Satisfaction with Alpine Internet service is higher among customers who have Fusion fiber optics. Satisfaction is highest with customers who have FusionTV, Fusion Internet, and home phone service. Alpine’s FusionTV received the highest ratings over Dish Network, DirecTV, and Mediacom in a number of categories. January 2011 – Alpine awards Alpine Charitable Giving grants to: Clayton County Conservation Board – $500 to purchase binoculars and Birds of North America field Guides for their “Sharing the Joy of Wildlife” program; Carter House Museum – $1000 to purchase a monitored security system for the museum; Clayton County Library Association – $500 to purchase new circulation software for Clayton County libraries; McGregor Arts Center – $500 to purchase a sign for the Center. April 2010 – Alpine awards Charitable Giving Grants to Central Community Schools, $400.00 to purchase two iPod Touches to help students enhance their reading experience; Motor Mill Foundation, $1,000.00 to assist in funding the Mill Stone Floor Project to restore the post and beam structure and restore the mill stone floor at the Motor Mill; Dr. Smith Childcare Center, $1,000.00 to fund an Environmental Education Garden where they will construct several raised bed gardens and a small fish pond; Guttenberg Ambulance Service, $1,000.00 to assist in purchasing two Zoll AutoPulse units for each of their ambulances. September 2010 – Alpine hosts 6th annual Customer Appreciation Dinner with special guest Johnny Orr. September 2010 – Alpine awards Charitable Giving Grants to George Maier Rural Heritage Museum, $1,000.00 to repair the museum roof; Turkey River Recreation Corridor, $200.00 donation of a new digital camera from the Alpine Retail Center; Central Music Boosters, $500.00 to purchase new auditorium seats. understandable to youth; $1,000 to the Garnavillo Public Library to assist in funding two new library entry doors with a handicap-accessible door opener. November 2009 – Alpine awards Charitable Giving Program Grants: $975 to St. Mary School to help fund the Healthy Kids Project which will increase student/family knowledge base and practices for healthy eating and exercise; $1,000 to the Elkader Park Board to help fund the establishment of a 9-hole disc golf at the Elkader City Park; $1,000 to the Guttenberg Boy Scouts to assist in funding the construction of a band shelter in Ingleside Park; $500 to the Guttenberg Fire Department to purchase a projector to be used for training at the department and throughout the community; $1,000 to Elkader Fitness, Inc. to purchase a recumbent exercise bike. May 2001 – began providing high-speed Internet (DSL) to Elgin, IA.